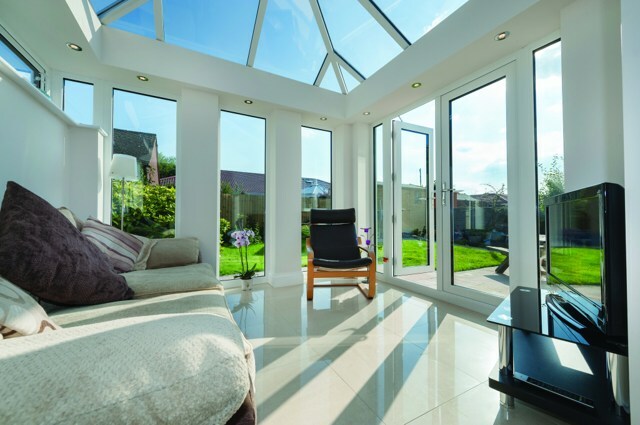 The Livin Room pelmet creates the best of both worlds - light and sky of a conservatory with the walls and ceiling of an extension but at a fraction of the cost. 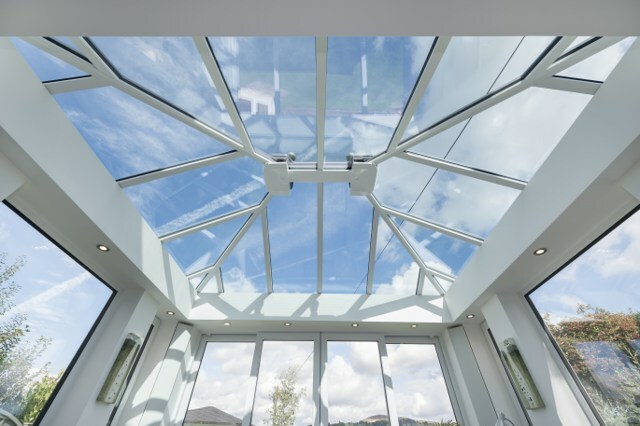 The pelmet gives a conservatory a real 'home-like' feel and also provides the home with a perfect place for downlighters or speakers. 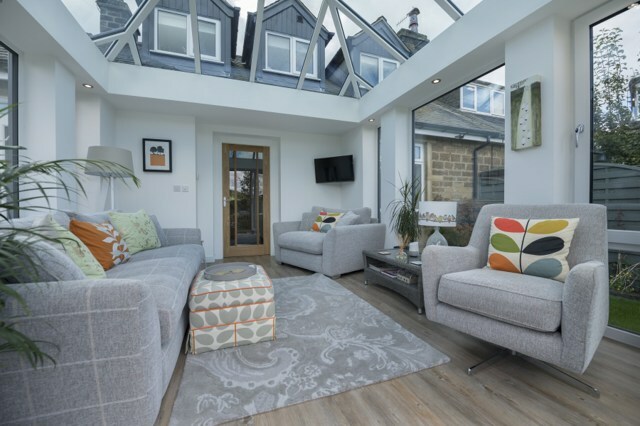 The Livin Room pelmet when added to a classic conservatory creates an Orangery look & feel yet at the fraction of the price. 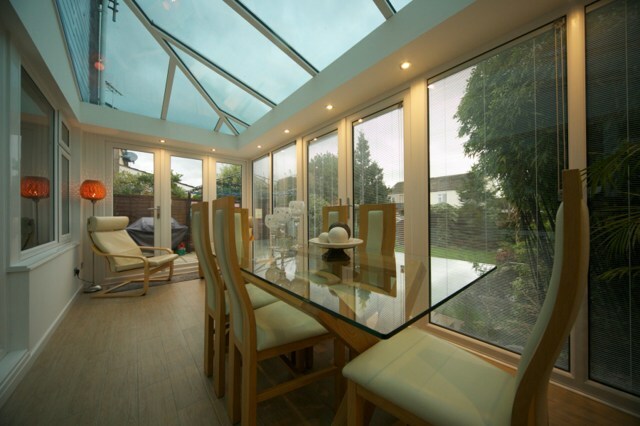 It is constructed from a well engineered internal framework, which is easy a quick to install. 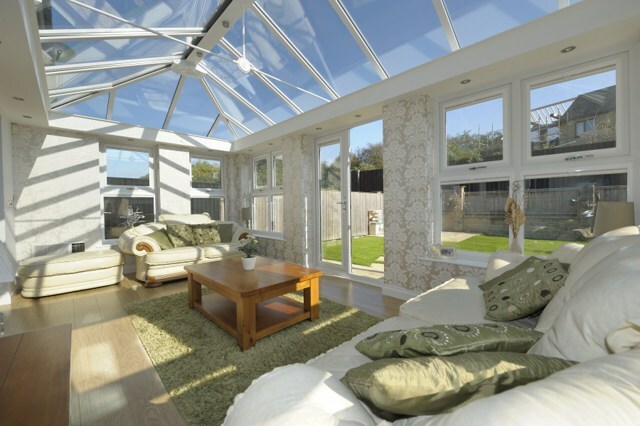 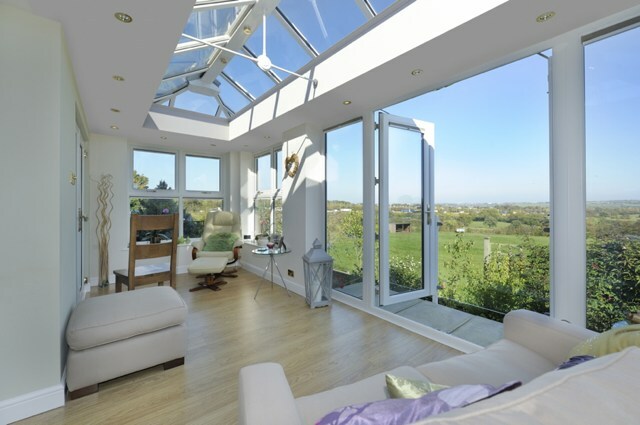 A Livin Room orangery is truly configurable and can be used in a range of shapes from Victorian, Georgian, Lean-to and Gables, whilst also able to accommodate complex box gutters so there are no limits to the design you can have. 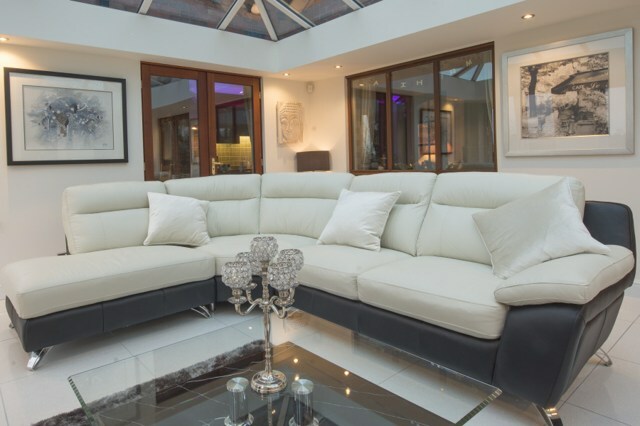 Down lighters and speakers can be built in to the perimeter roof with a further option to install the Cornice aluminium gutter shroud which adds to the overall external visual effect of the Livin Room Orangery provide improves aesthetics.